Mediocrity is a rut. It confines you like dirt walls . . . and your digging only gives you shovelful after shovelful of sameness. It’s time to stretch your wings and soar like the eagle God created you to be! 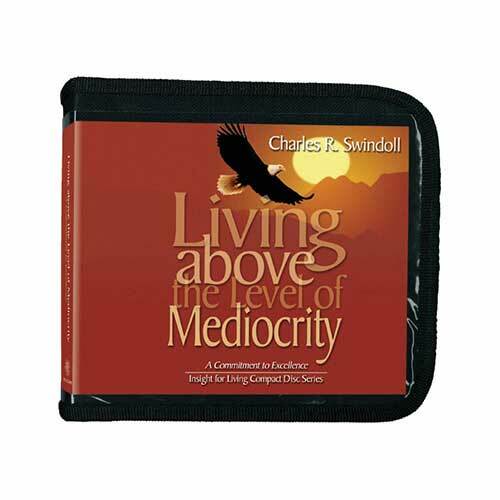 Chuck Swindoll’s studies in excellence will serve as powerful updrafts to propel your outstretched wings to new heights . . . to let you glimpse horizons you never knew existed . . . and to give you a perspective you never thought possible.